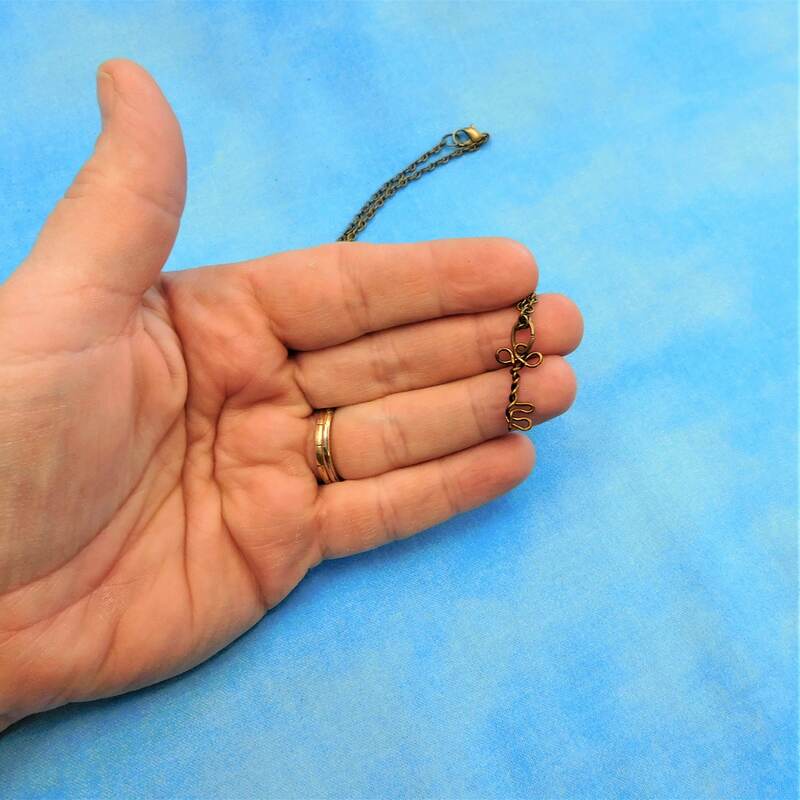 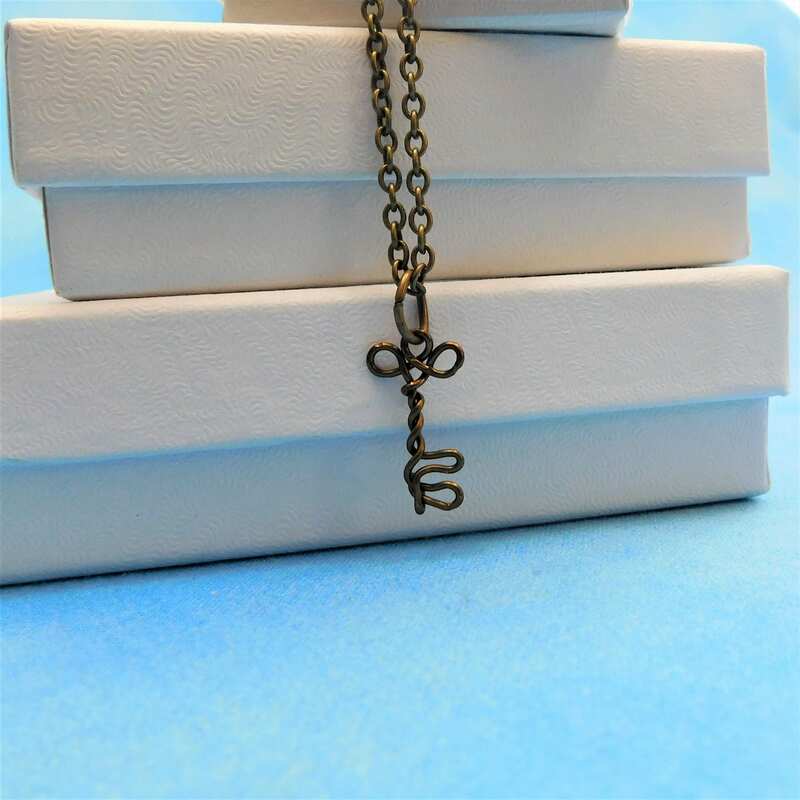 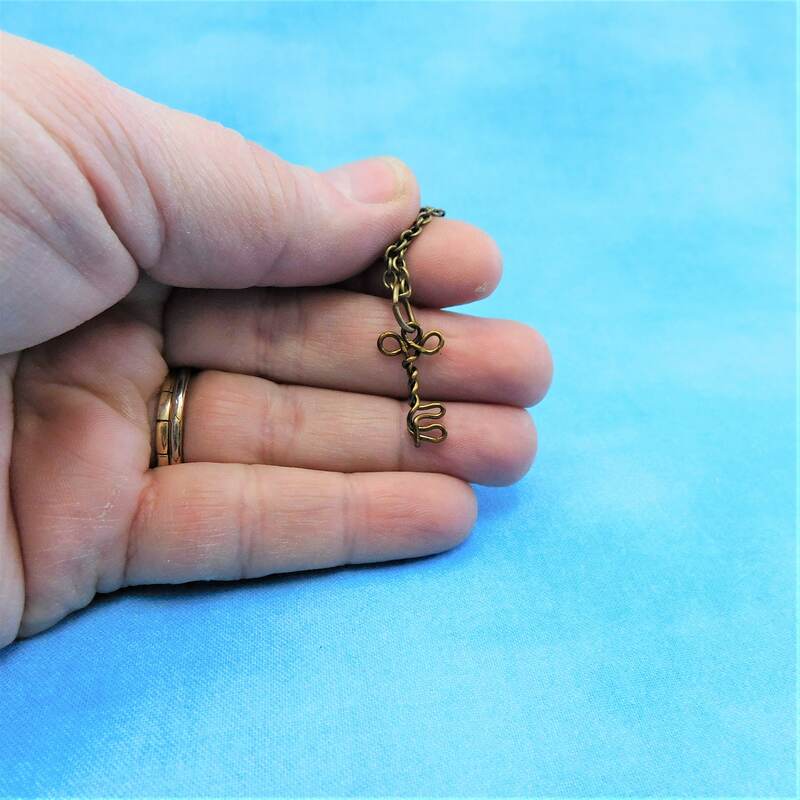 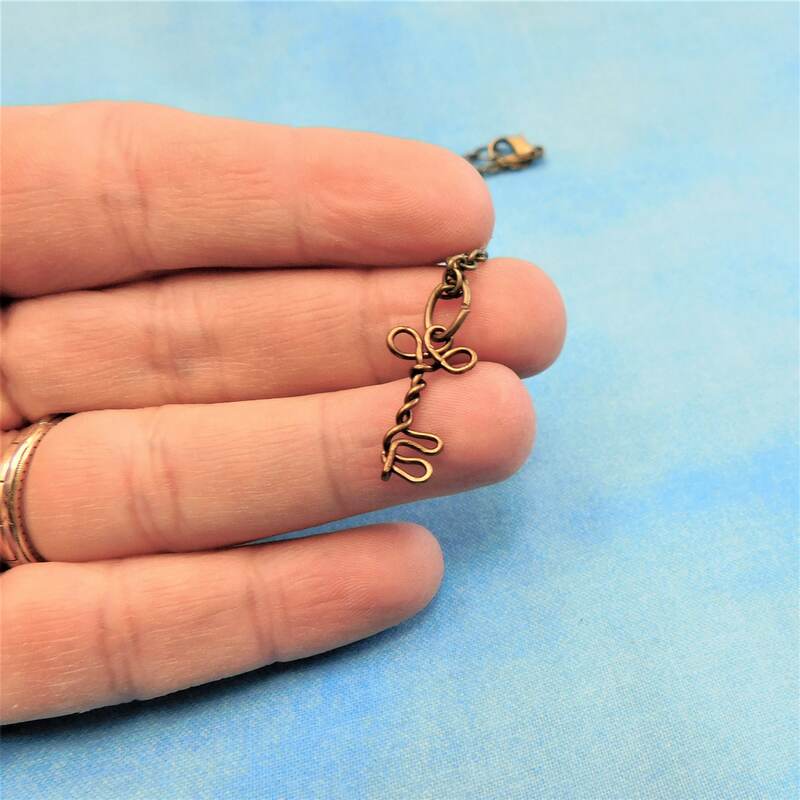 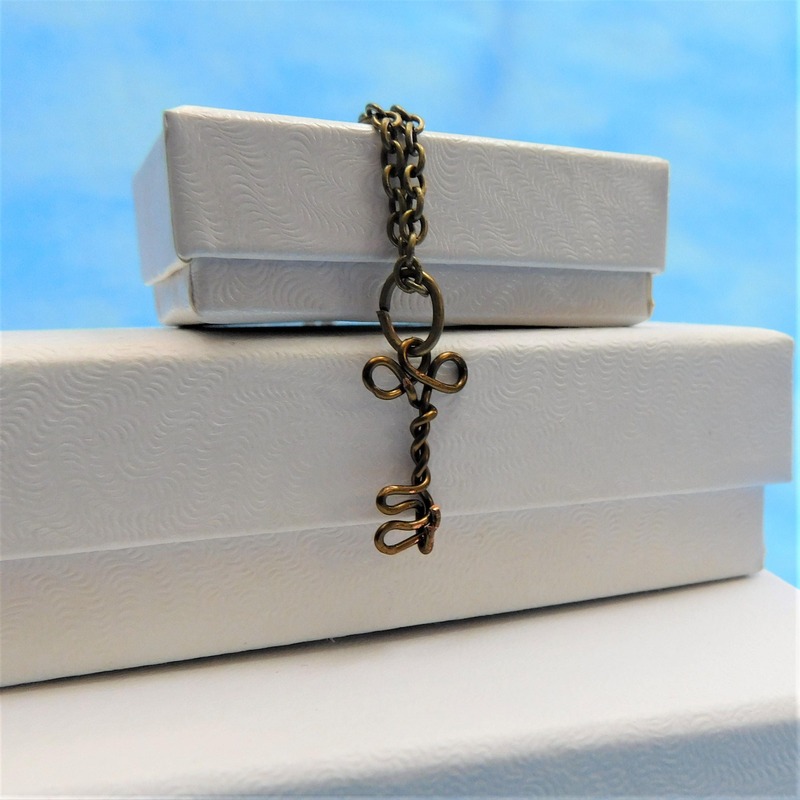 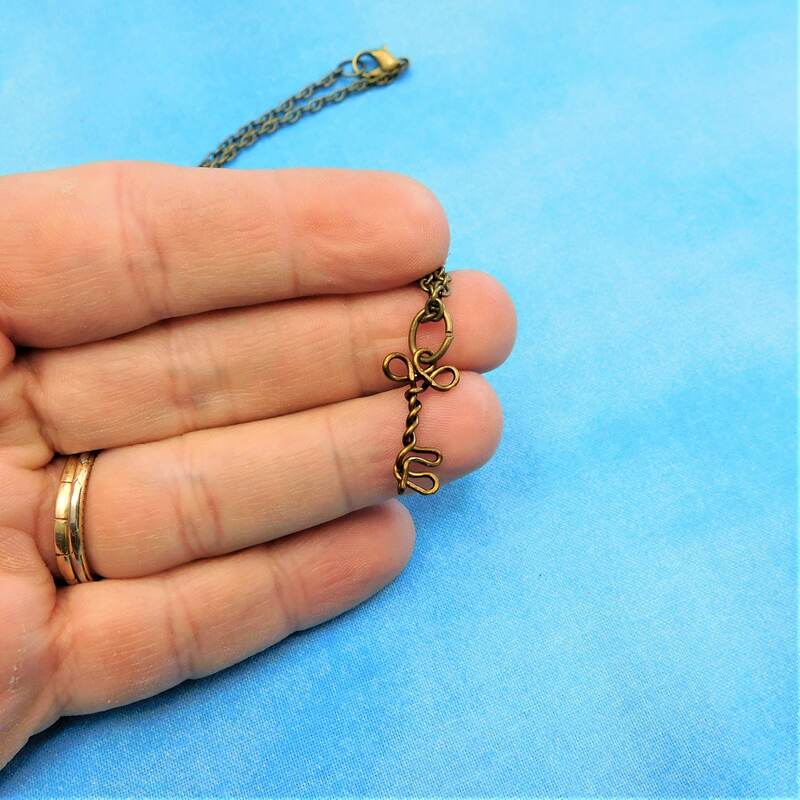 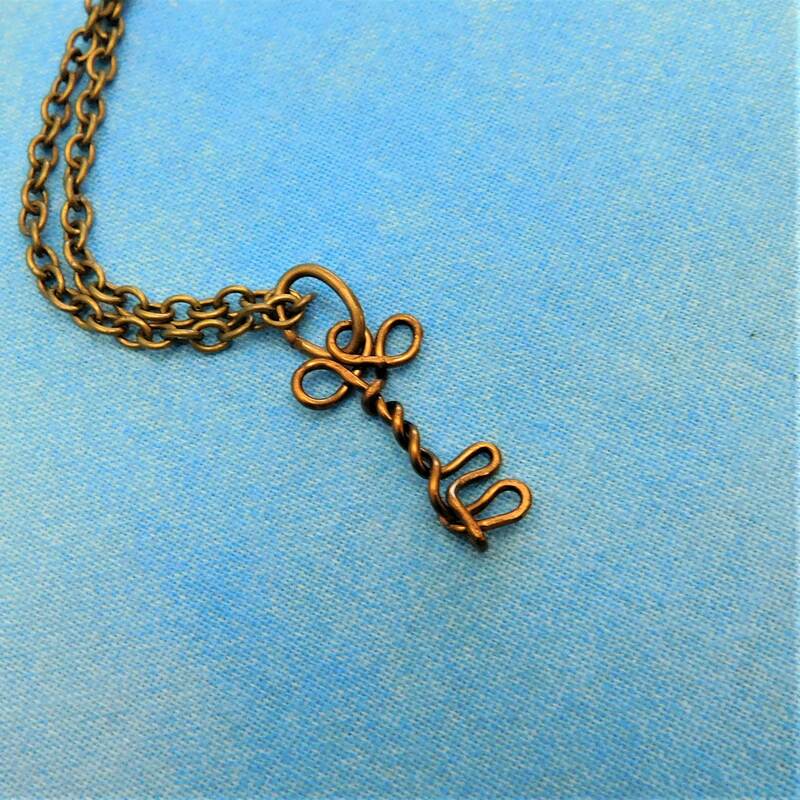 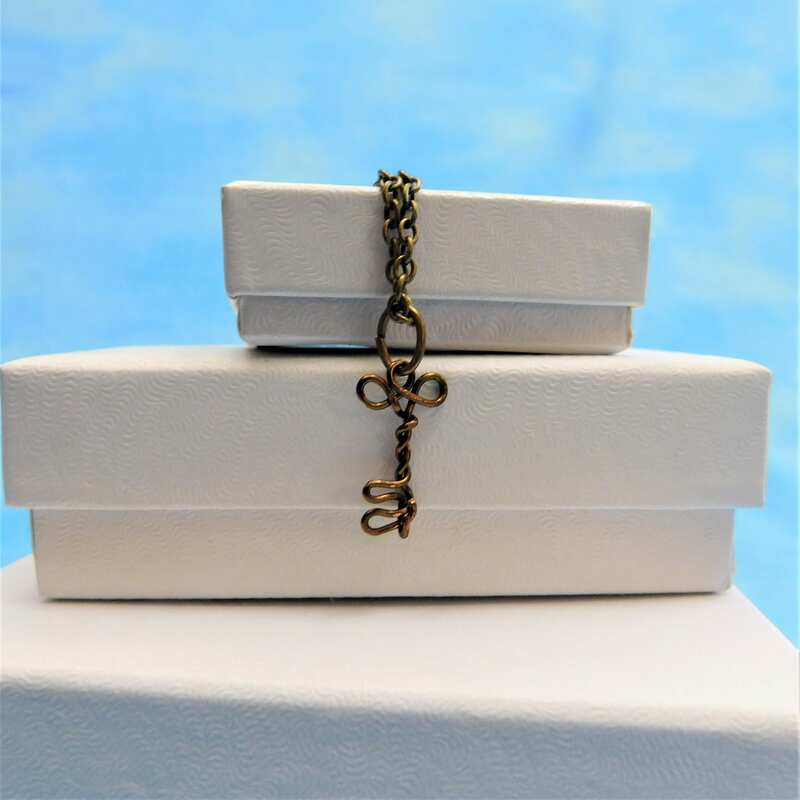 Non tarnish vintage bronze and wire is hand sculpted to create a tiny, one inch long, skeleton key. 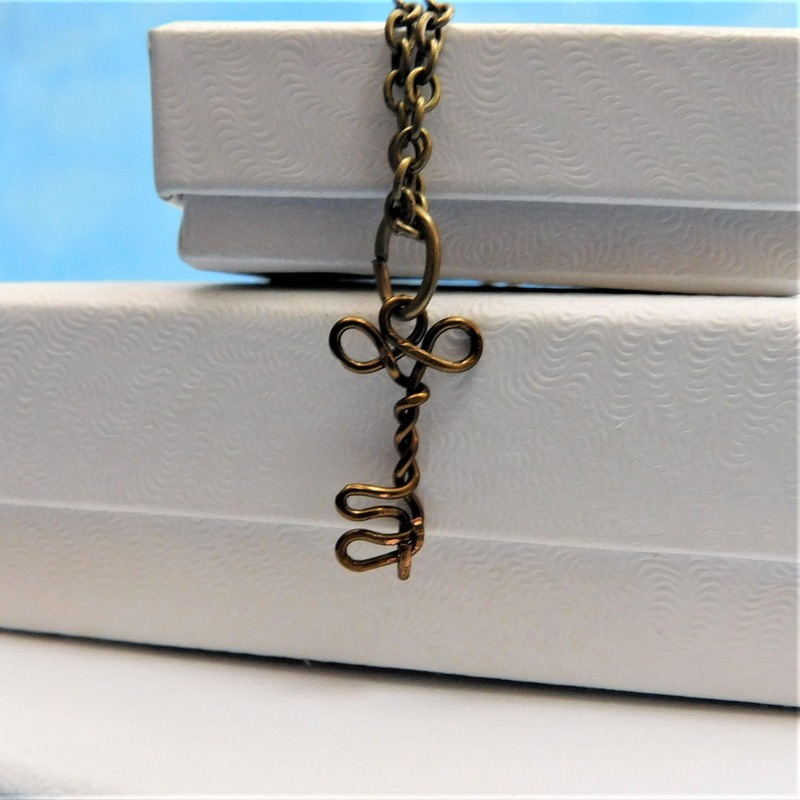 This minimalist style necklace is a unique take on a classic theme. 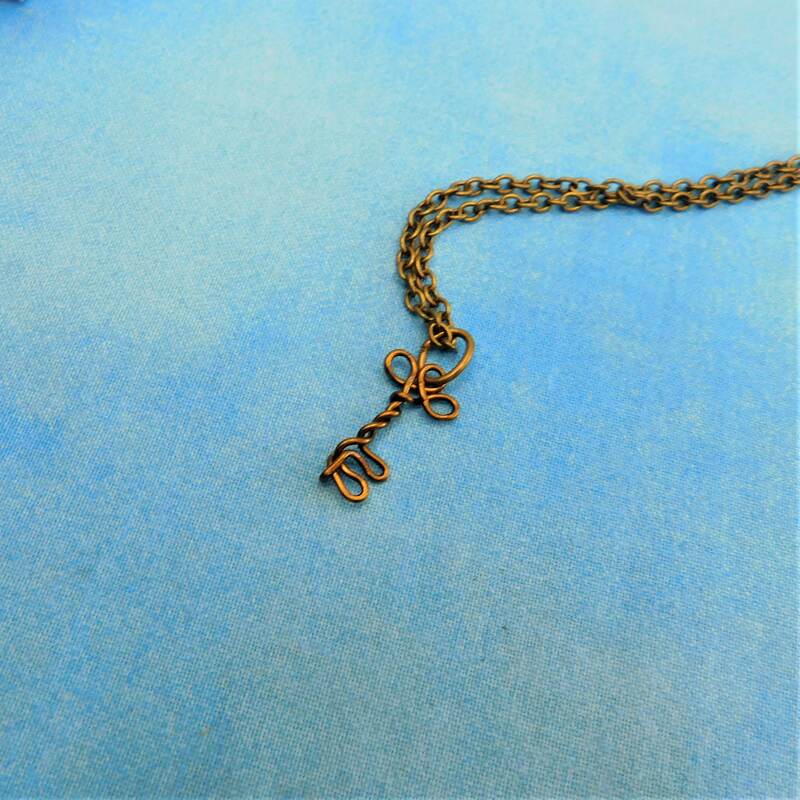 The key to your heart could not be given in a more tasteful way.